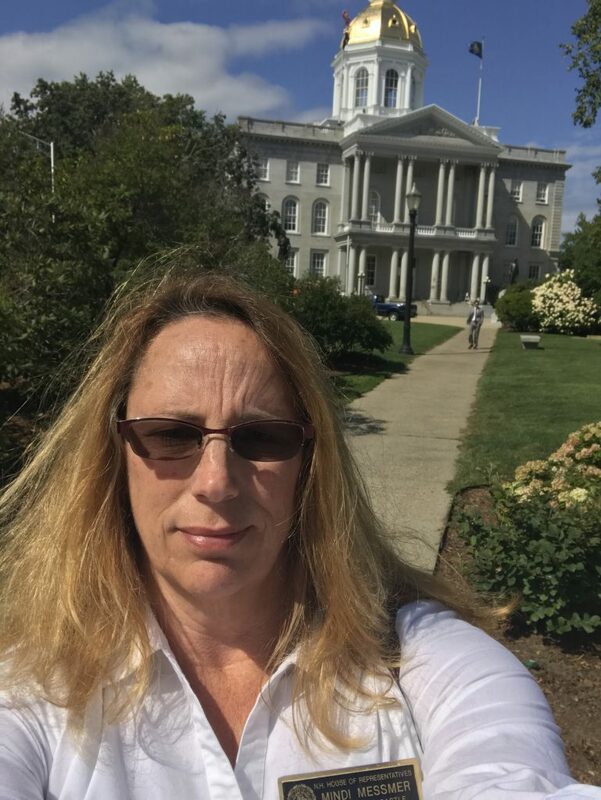 The last two days I’ve been back in Concord, NH, doing the work I was elected to do and sitting in my chair in the Health, Human Services and Elderly Affairs Committee. As the gold-leaf State House Dome came into view while driving into Concord the last few days, my thoughts turned to the gratitude, honor and responsibility I feel for having been elected to do the very important work needed for my constituents. I am also grateful for the many friends I have made over the last year during my committee and legislative work, irrespective of political party. Honestly, I didn’t really take much time off this summer to relax, because there is so much work to be done on very important issues relating to the CDC-Defined Pediatric Cancer Cluster. 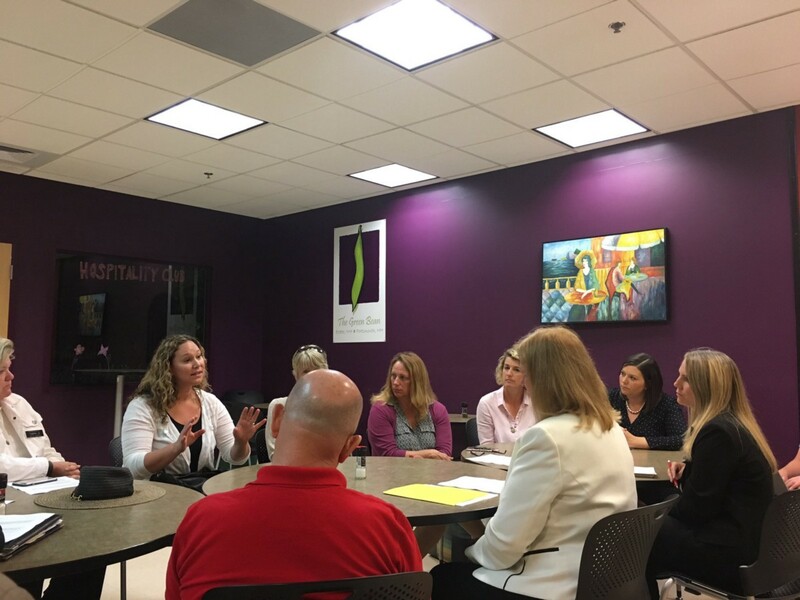 Some of our Seacoast parents are faced with the horrible reality that their children and family members were unknowingly exposed to drinking water contaminated with perfluorinated chemicals (PFCs), and are unsure about their future. Our beautiful seacoast waterways are being polluted with PFCs without an end in sight. Warning signs have been posted to alert the public. Private and municipal drinking water is being polluted. I also spent time this summer presenting and conducting house meetings about drinking-water issues in our state from Salem to Merrimack to the Seacoast. I appeared on The Exchange on NHPR local radio station and helped get the word out in other media outlets. 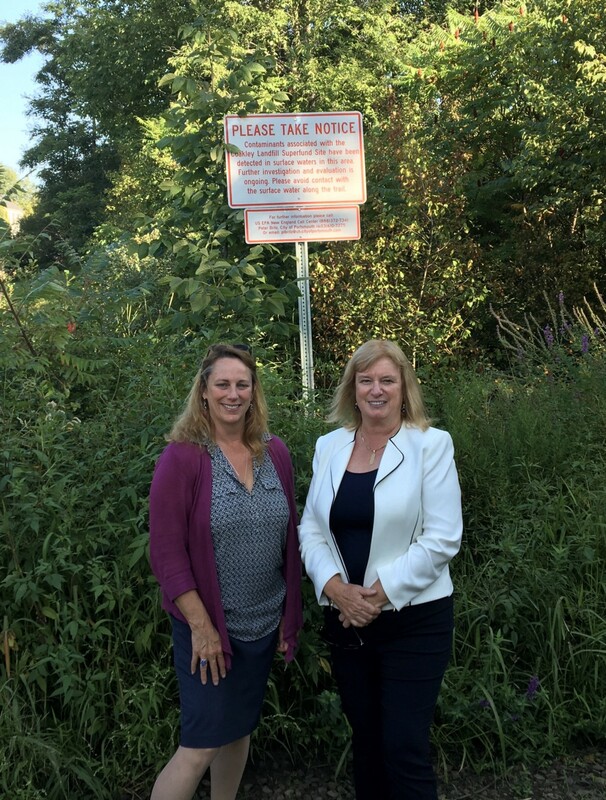 I continued my work with Congresswoman Carol Shea-Porter and Senator Jeanne Shaheen and serve on Governor Hassan’s Pediatric Cancer Task Force to investigate the Coakley Landfill Superfund dump. I helped where I could with veterans and citizens exposed to PFC-contaminated drinking water at the former Pease Air Force Base. We have made some great progress in the last year on many fronts, but there is still much work to be done. Cancer and pollution do not rest. Our children are dying. I was elected because of my leadership experience with complex issues, and I am driven each day to figure out a way to solve them. We must find a way to remediate Coakley Landfill Superfund dump to stop the pollution. I have several pieces of legislation that I intend to file this fall to address some of the difficult problems we face in New Hampshire. Most of which focus on the environmental issues, drinking water and public health impacts but also the difficult problems we have recently faced across the country. I am honored to be able to continue this work at the state level for the citizens of New Hampshire.